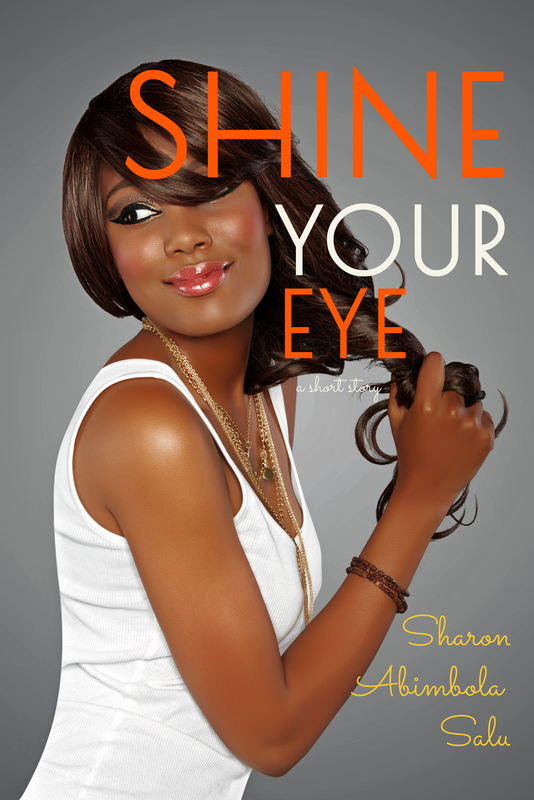 Toasting Her, Part 2: Who’s that Girl? Welcome to the last week of January! Honestly, I am happy to say “Bye, Bye” to January. But before the month ends, we’ll complete this series. 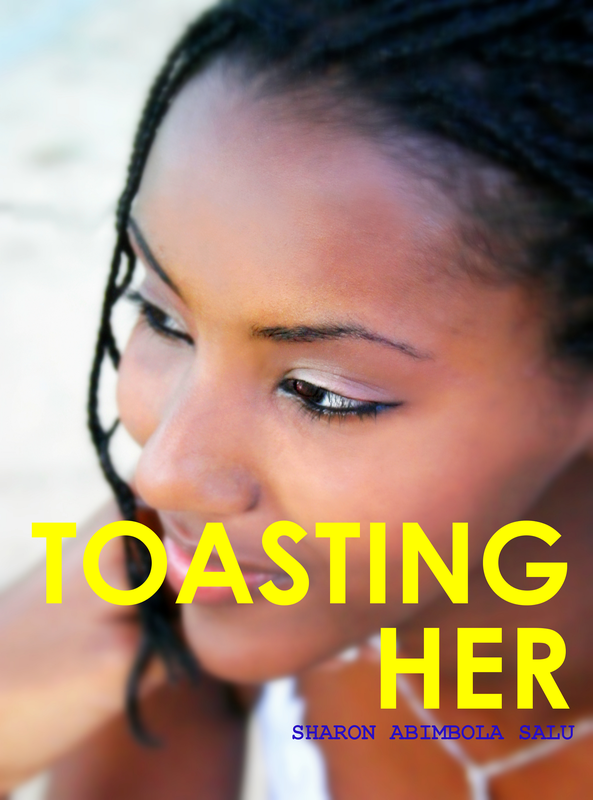 Here is Part 2 of Toasting Her. Have a fantastic week ahead and Enjoy! I know it has been a while since I last updated, but it was all for a good cause. 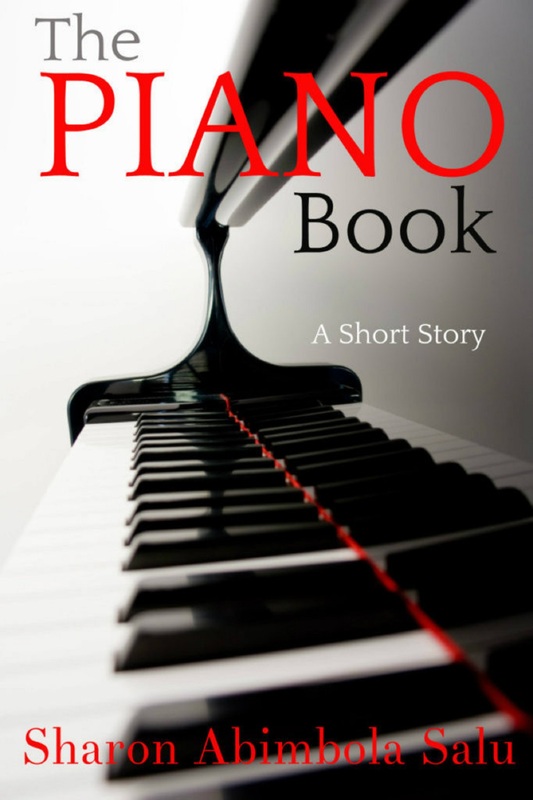 I just published my first e-book: a short story called “The Piano Book.” The best part is that it is FREE, and it is available on Smashwords.